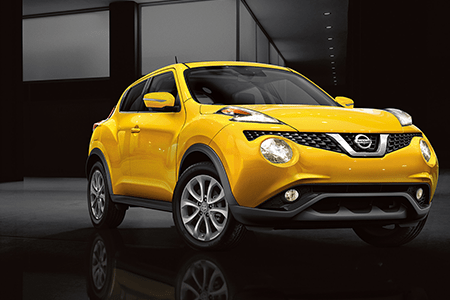 WELCOME TO NISSAN SOUTH UNION CITY! WHERE EVERYONE IS TREATED LIKE FAMILY! 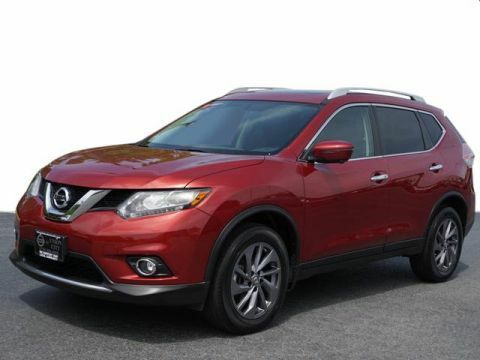 Our Nissan dealership in Union City, GA provides our customers with the highest quality service department headed by factory trained professionals who know all the aspects of automotive maintenance and vehicle repair. 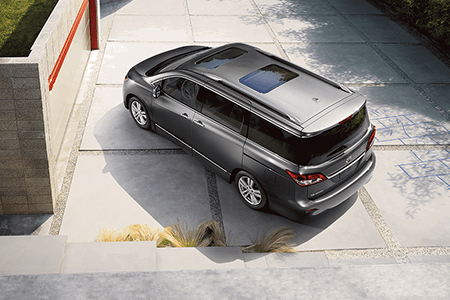 You can schedule an appointment online or simply give us a call. 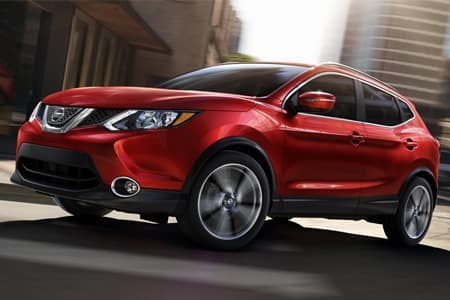 We also have an entire parts department that can provide you with any vehicle part you may need for your Nissan in Fairburn, Fayetteville, or Atlanta. 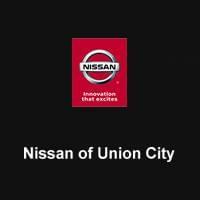 Nissan of Union City is a premier Nissan dealership serving the greater Atlanta area, including Union City, Fayetteville, and Fairburn. 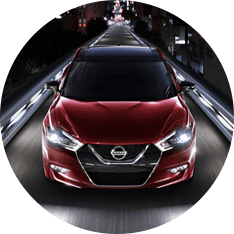 Drivers trust us when it comes time to purchase a new or used Nissan, rent a New Nissan, finance an auto loan or lease, service their Nissan, and order OEM parts. 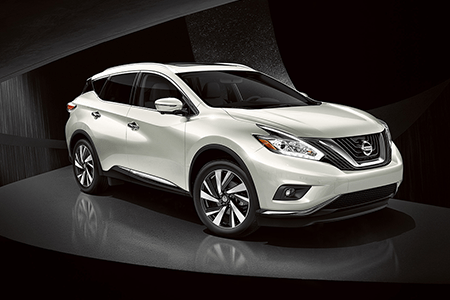 Come down to Nissan of Union City today to join our Nissan family! 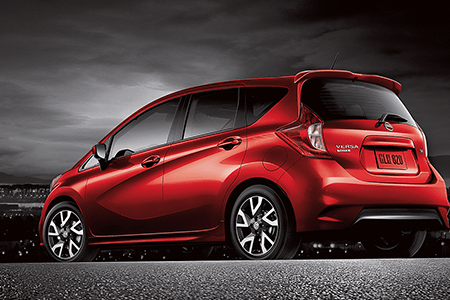 At Nissan of Union City, we know purchasing a car is a big investment of time and money. 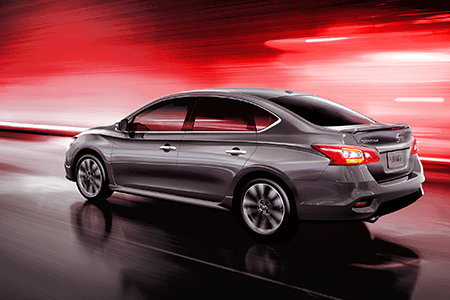 That’s why our sales team is committed to making your Nissan, car-buying experience hassle-free and within your budget! 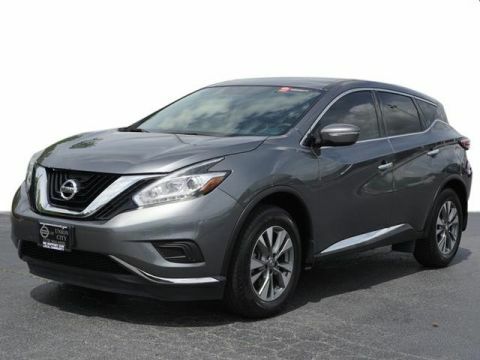 Our comprehensive inventory includes all new 2019 Nissan models such as the Altima, Sentra, Versa, Murano, Armada, Frontier, Titan, and more! 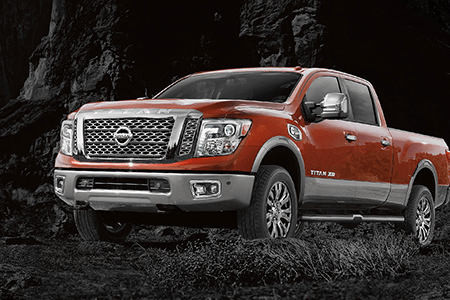 Our dealership is proud to offer savings on the newest Nissan cars, trucks, and SUVs with our new vehicle specials and Nissan incentives. 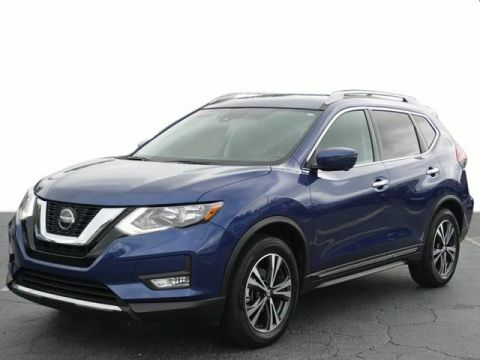 Shop these incredible savings online or in-person at our beautiful dealership near Fairburn, GA.
Shopping used vehicles isn’t a gamble when you choose Nissan of Union City. 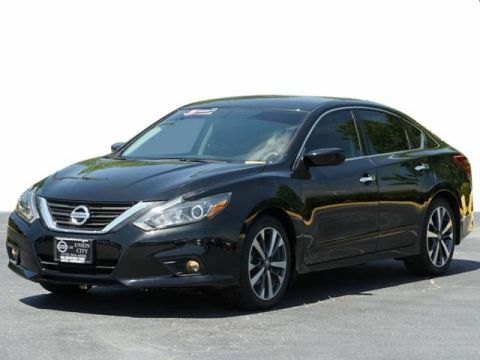 Our dealership only makes the highest quality pre-owned cars, trucks, and SUVs available to customers to ensure they receive a good condition used Nissan near Fairburn and Fayetteville. 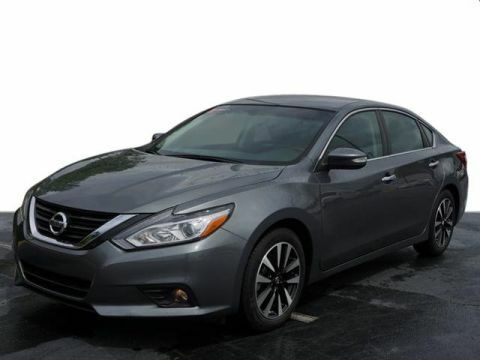 Visit us today to check out popular models such as the Maxima, Rogue, Pathfinder, Murano, and Titan at incredible prices. 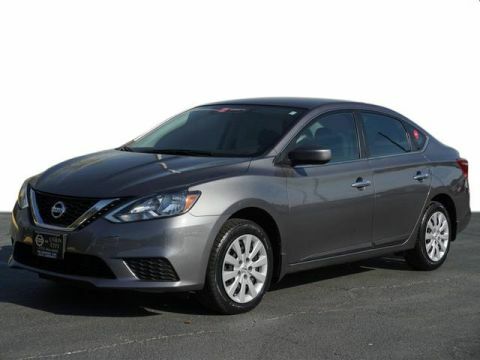 Looking for additional savings on certified pre-owned inventory near Atlanta? 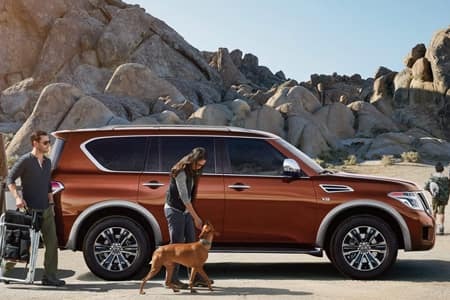 Browse our pre-owned specials to shop the ever-changing savings you can take advantage of near Fairburn. 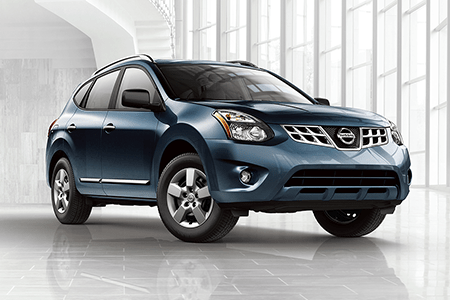 Nissan South Union City is committed to finding you the best used or certified pre-owned vehicle, so visit us today! 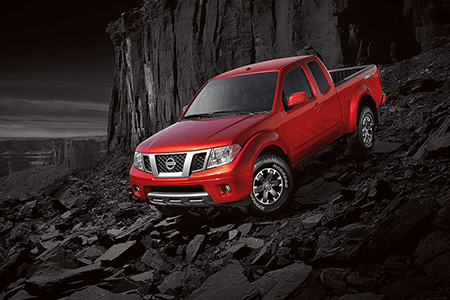 Worried your credit score will stop you from driving off in the Nissan car, truck, or SUV you want? Don’t be! 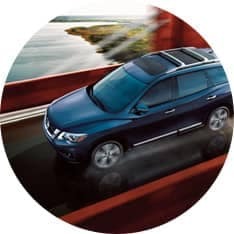 At Nissan South Union City, our in-house finance department provides Nissan auto financing options for any customer, whether they have the most challenged credit or impeccable credit. 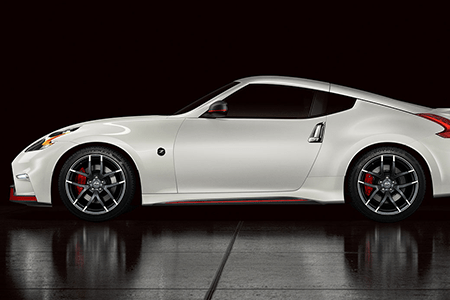 Get a head start on financing by estimating your credit score online with us. 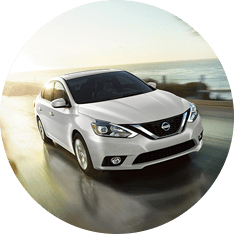 From there, customers can consult our finance specialists about second chance finance, car loans, and leasing for a credit plan that works best for you. 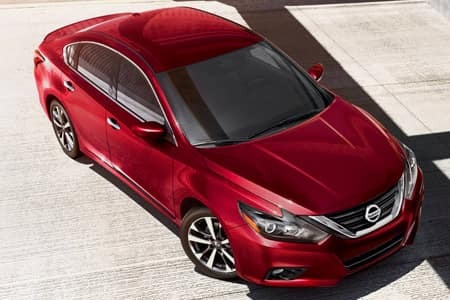 If you’re looking for a new ride without tackling the financing, our new Nissan Rental Program may be the perfect alternative for you. 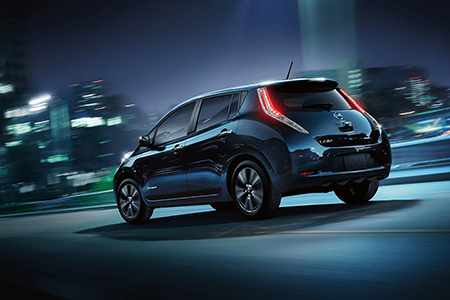 If you want to learn more about how you can drive home in a Nissan today, contact us online or call (678) 545-3887. 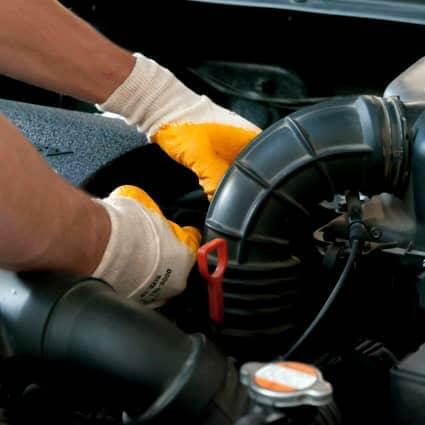 Need quality service in Union City? 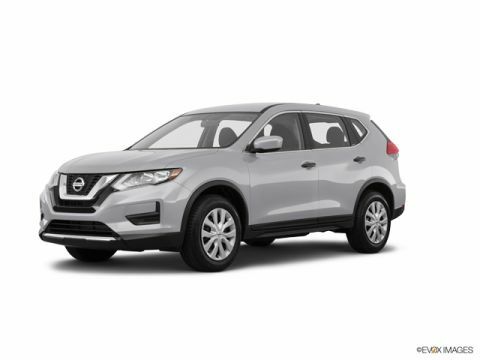 Come down to Nissan South of Union City today for cheap Nissan auto repair on your Nissan car, truck, or SUV at the Nissan South Union City Nissan Certified Service Center. 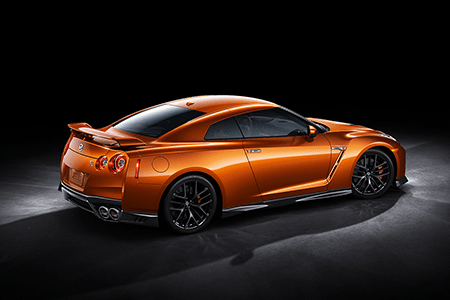 Our factory-trained experts are professional and well-versed in Nissan engineering to ensure that your car, truck, or SUV is around for years to come through annual Nissan auto maintenance, Nissan car wreck repair, and more! 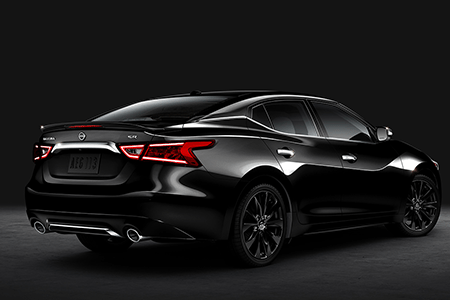 Scheduling at our Jonesboro area service center is better than ever with our online scheduler. 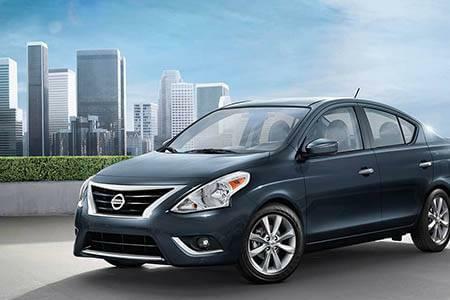 Nissan South Union City also offers customers OEM Nissan parts. 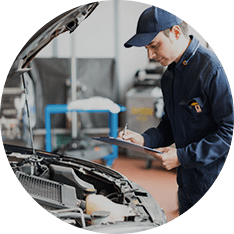 Simply submit our part request form for a no-obligation quote from a knowledgeable service expert. Questions? 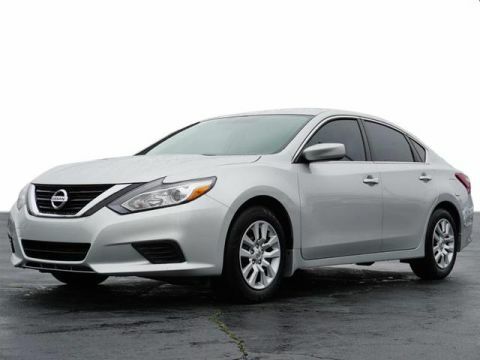 Call (877) 451-3641 today! 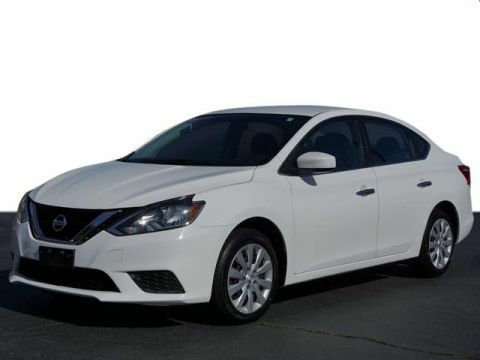 The professional and experienced staff at Nissan South Union City is waiting to help you with all your Nissan sales, finance, service, and parts needs. 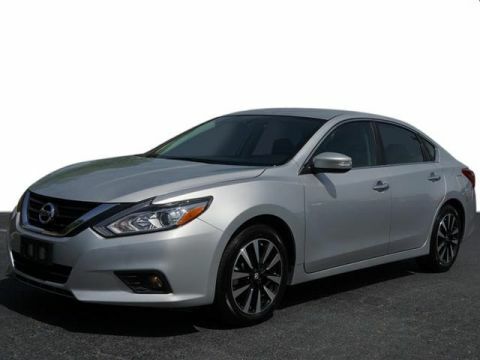 Visit us today near Fairburn, Fayetteville, and Atlanta at 4080 Jonesboro Road, Union City, GA 30291.